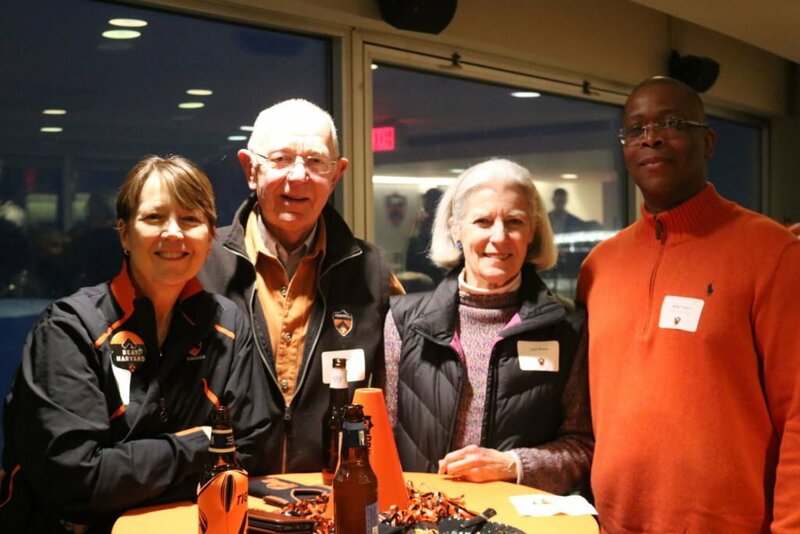 Join our Athletics family for an afternoon reception to celebrate the ongoing support of the Princeton Varsity Club and Athletics Friends Groups. Tailgate food and drink will be provided. 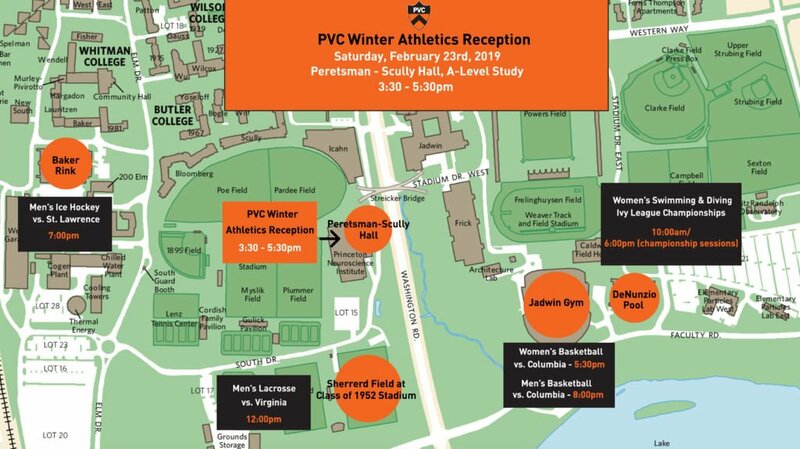 Click here to view a map of the event and other Alumni Day home competitions.